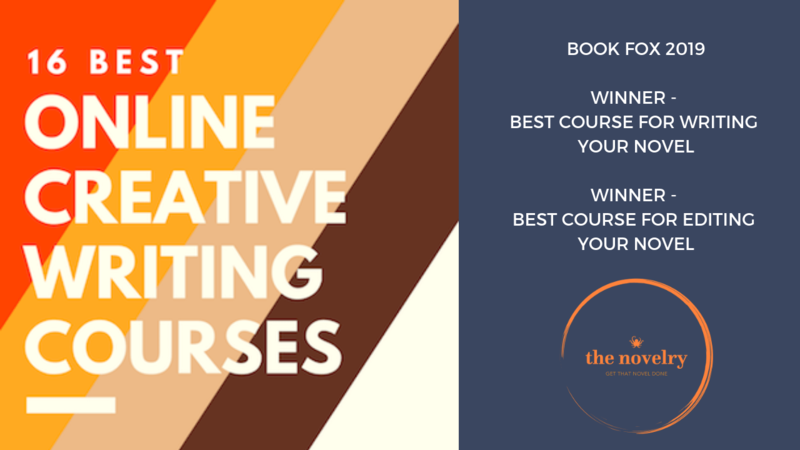 We are delighted to announce that The Novelry has won 2 of the 7 categories for Best Online Creative Writing Courses as judged by the formidable John Fox aka The Book Fox. "I’ve gone through all 100 video lessons and loved it — and you can get extra personalized feedback from Louise Dean herself (both over Skype and through written feedback)." John Fox. For a limited period you can try 14 days of the Ninety Day Novel course free.